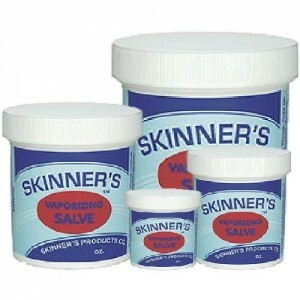 Get Free Skinner’s Vaporizing Salve. All you need to do is submit your email & mailing address and they will send you a FREE 1oz Jar of Skinner’s Vaporizing Salve (worth $2.19). Limit one per household.